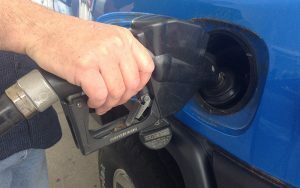 WASHINGTON – Gasoline prices are up, but that doesn’t seem to have put the brakes on Americans’ urge to travel this holiday weekend. 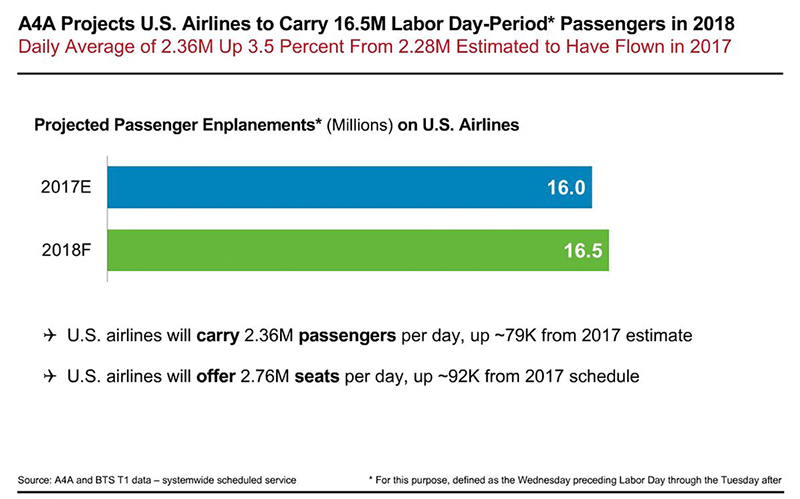 Air carriers said this week that they expect a record high number of passengers for the three-day Labor Day weekend, with an estimated 16.5 million passengers expected to fly this holiday on the nine major U.S. airlines. That’s up from 16 million last year, according to Airlines for America, a national airline association. And travel closer to home has been strong all summer. Michelle Donati, a spokeswoman for AAA Arizona, said they expect that trend to continue through Labor Day, when Arizonans take advantage of the last gasp of summer. Travel has increased despite steadily rising fuel prices. The national average price for a gallon of gas this summer is $2.83, up from $2.45 on Labor Day 2017, the AAA said. In Arizona, the price has gone from $2.29 a gallon last year to $2.86 today. In Arizona, more travelers are likely to hit the road and go upstate than leave Arizona, Donati said, heading north to escape the heat of Tucson and Phoenix. But with kids in Arizona having been back in school for a few weeks already, most of those traveling this weekend are likely to be couples, Donati said. Not many people will be flocking to metro Phoenix this weekend. Because of the September temperatures, Phoenix isn’t a strong Labor Day weekend destination, said Scott Dunn, director of communications at the Arizona Office of Tourism. He said hotel occupancy for this week in metro Phoenix is the third-lowest among the top 25 markets in the country. Getting out of the state is a different story. 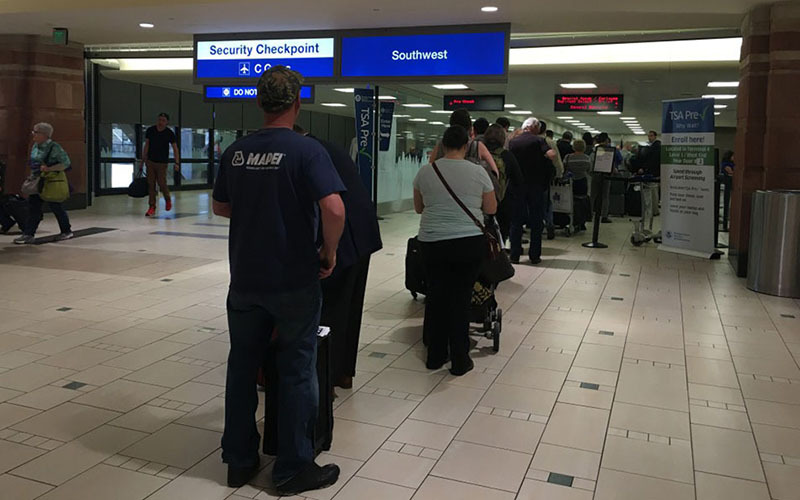 Phoenix Sky Harbor International Airport expects to have “busier passenger traffic” this weekend, and extra staff will be on hand to help, said Gregory Roybal, an airport spokesman.